Conveniently situated on the A30 3.5 miles from Bodmin town centre, we carry out Class 4 & 7 MOTs on cars, light commercial vehicles and camper vans. 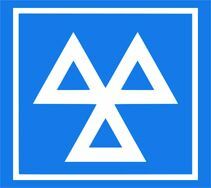 You are welcome to drop your vehicle and leave it with us or we can carry out the MOT whilst you wait. Please ring for an appointment. Darcroft can carry out full or intermediate servicing on all makes and models of cars, light commercial vans and campers. 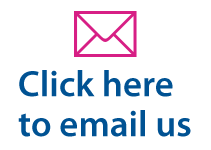 We are reliable, friendly and our staff are always on hand to offer advice and assistance. The Darcroft name is synonymous with excellent quality service as well as fair and competitive pricing. We have an established and constantly growing client base many of whom are 'word of mouth' referrals. Darcroft Garage is conveniently based just 3.5 miles outside Bodmin. We serve the surrounding area and are happy to travel to recover within a 20 mile radius. Please get in touch today to make an appointment.